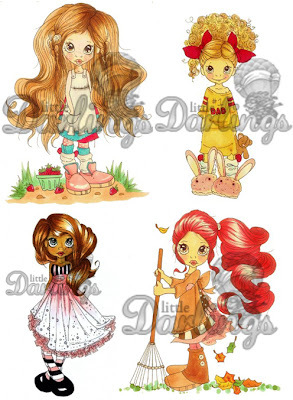 Thought it was time we had a little candy here on the BZ blog :-) To celebrate the very adorable Saturated Canary designs by the talented Krista Smith going rubber we are giving one lucky blog reader the chance to win 4 Saturated Canary stamps of their choice. PRIZE: 4 x Saturated Canary Rubber Stamps of your choice. (Prize to be shipped mid-August once our *PRE-ORDER has arrived). Please grab the candy time banner below to add to your blog post or side bar linking back to us here to help spread the word about our candy. You don't need to be a follower of the BZ blog but it's a good idea so you don't miss out on future candies, challenges, news and inspiration from the fabulous BZ DT Team. Don't forget to leave your name and blog link . You have until Midnight, Sunday 5th August to enter. The winner will be announced on Monday 6th August.